“The Drupal Security Team urges you to reserve time for core updates at that time because exploits might be developed within hours or days,” according to the post. Drupal is a content management system (CMS) that runs on over one million websites and is popular with e-commerce focused businesses. 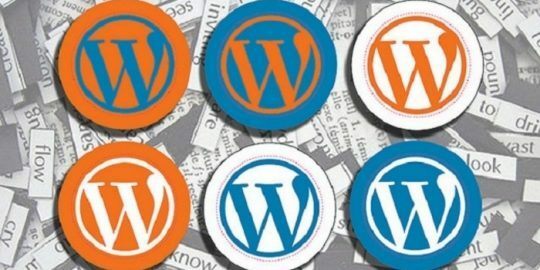 The CMS is the second most popular web management tool behind WordPress, and followed by Joomla. “We are providing 8.3.x and 8.4.x releases that include the fix for sites which have not yet had a chance to update to 8.5.0,” Drupal said. The upcoming security advisory will list the appropriate version numbers for all three Drupal 8 branches, according to the advisory. Developers behind Drupal told Threatpost that Drupal 6, with about 65,000 sites still running the version, are also affected by this security issue. They added that the D6LTS project will provide an upcoming patch for Drupal 6 as well.